First Charge is out later this year. 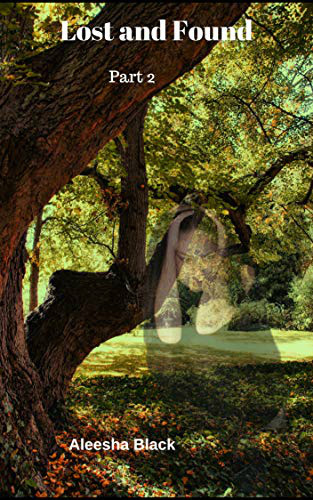 The gripping YA novel has a strong female character, who just happens to be gay. 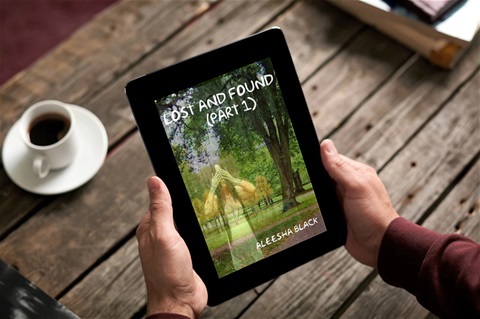 The story follows Meredith and her guardian Theo, who aren't like people their own age. More details to follow, but for now, here’s the cover. 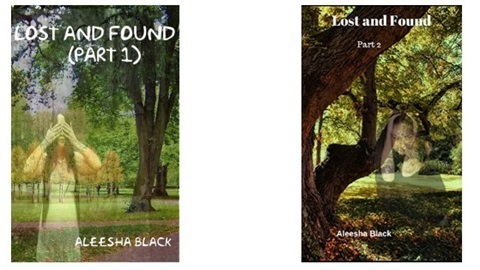 Amanda has now added Kindle book covers to her gigs on Fiverr. If you need a good quality but reasonably priced cover, look no further. Lost and Found: Part 2 out now. For those of you who read and (hopefully) enjoyed the first book you can now read the conclusion. The book is available at Amazon in paperback or on Kindle. Also, keep an eye on this page, because some exciting book news is coming shortly. Amanda performing "How to tell if she Loves You"
Guest support at Julia Davenport's book launch. Amanda is now offering two new services. In her own experience, she found it unhelpful to receive rejections with the one line, such as "it's not quite right". Now she wants to help other writers figure out why their writing may not be "quite right". 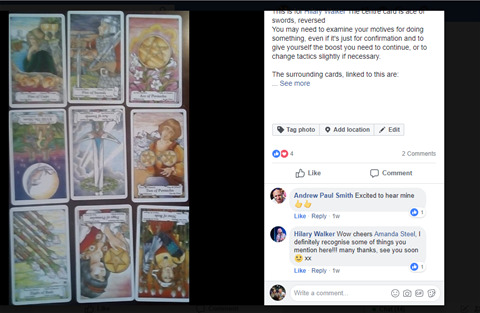 When Amanda isn't writing, she has a strong interest in doing Tarot readings. Now she is offering to do these readings for anyone who wants them, and at a reasonable price. These were extremely well received in her Facebook Tarot group.